This 2/1 features central a/c, stackable washer/dryer included, tile in bath and kitchen, all appliances included and a large yard. I am interested in viewing this rental. 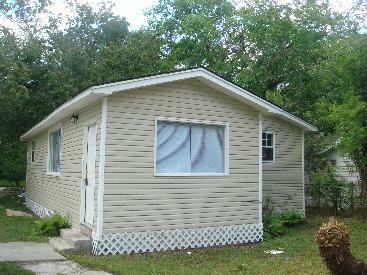 Please send me more information about 3040 Columbus Ave, Jacksonville FL. Thank you.